Diecast Masters has in advance of the worldwide release at the International Toy Fair aka Spielwarenmesse 2018 released their new 2018 Collection scale model catalogue. Once in a catalog of Buffalo Road Imports I had seen a black and white picture of this luxury fountain pen desk set with Caterpillar 3512 generator licensed cat product which was made in the in the eighties by Tonkin Replicas? (According the sticker on the bottom plate) of Pewter material in 1:50th scale. The latest edition of BAGGERMODELLE is out now! 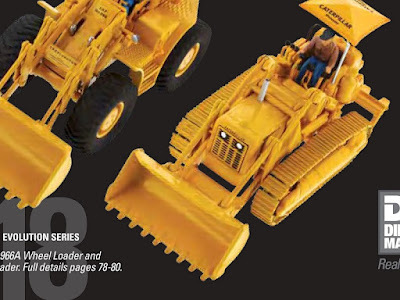 In this issue, among other interesting articles, full attention for the modern Caterpillar D10T2 Track-Type tractor which was late 2017 released by Diecast Masters in 1:50th scale in their "High Line Series". In addition, the Model History brought by Thomas Wilk about the famous Caterpillar No. 18 Ripper scale model made by Reuhl in 1:24th. 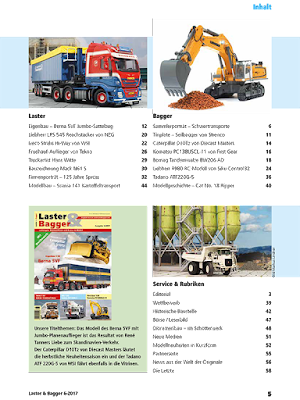 Laster & Bagger is THE full color magazine for collectors of construction machine models, cranes, trucks and heavy haulage. The magazine is writen in German. Detailed English translations of the main sections and features for every issue are available on the website and now also available as App or Android for your computer or mobile. Follow my choice: Yes, I want to subscribe to Laster & Bagger! Key Features of the Caterpillar 906M Wheel loader a detailed cab interior, including "Bob" the operator. 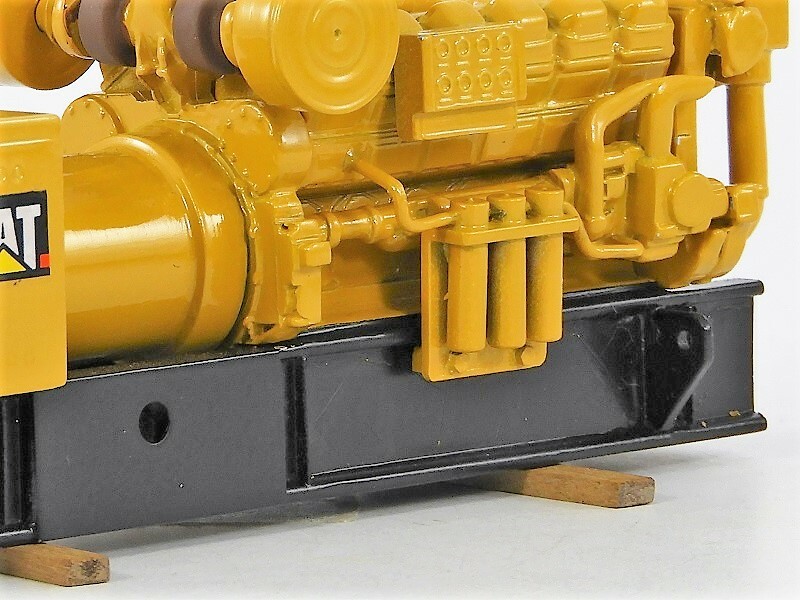 Authentic Cat Machine Yellow paint and trade dress. 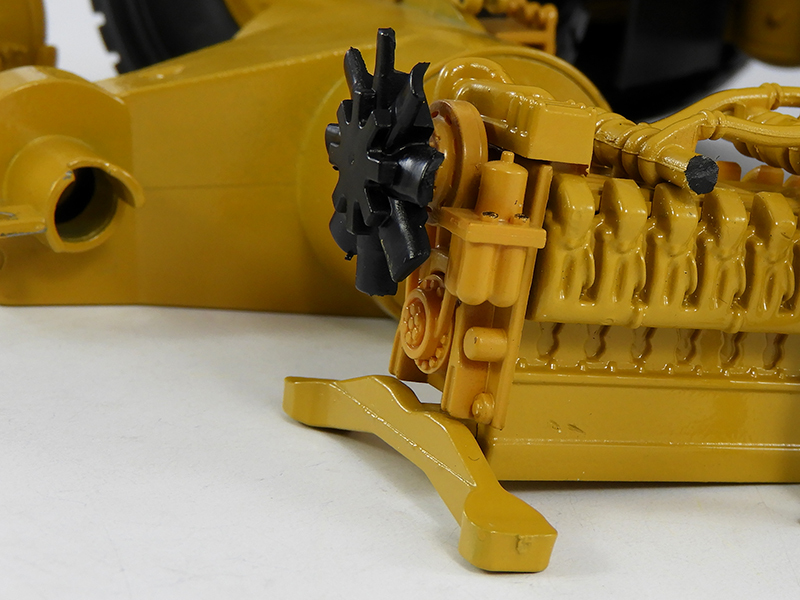 Functional lift arms and Articulated steering. Finishing touch are the authentic lights and mirrors, grab rails and tire tread design. A welcome addition to the Caterpillar 906 and 906H compact series Wheel loaders in 1:50th scale which have been produced by Norscot in the past. BouwmachinesvanToen-Archief has a new logo! 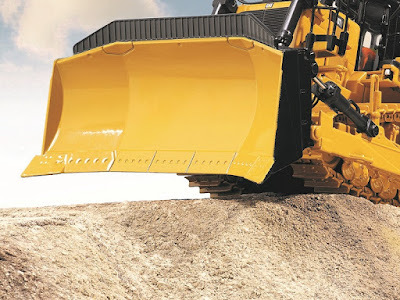 The website of Huub van Dijk creates a unique digital photo museum of Dutch earthmoving contractors, their (Caterpillar) equipment and workers in the last century.Huubs website is mainly based on long gone companies. Curious? Take a look on the website of BouwmachinesvanToen-Archief and enjoy watching all his pictures and stories from passed times. Laster & Bagger is launched in 2017 as the new name for Baggermodelle THE full color magazine for collectors of Trucks (Laster) & construction (Bagger) machine models, cranes, Trucks and heavy haulage. The magazine is writen in German. Detailed English translations of the main sections and features for every issue are available on the website. This means that from today Laster & Bagger alongside the existing sections there is also extra space for Trucks: So, more content and more to enjoy reading! The sixth edition of Laster & Bagger will be out soon! The magazine presses are running while you are reading this. The Magazine will be available half way November 2017. IMC Models moved in 2017 from the picturesque Montfoort to the more centrally located Houten near Utrecht. IMC Models is now located at the Peppelkade 23, ZIP code 3992 AL, in Houten, The Netherlands. Not coincidentally within walking distance of the location of the bimonthly NAMAC swap meeting at the EXPO Houten and so they offer collectors the opportunity to come over at the trading days between 09.00 and 16.00 as to visite the showroom and while enjoying a fresh cup of coffee to snif around in their shop for the latest scale models of Sarens, Nooteboom and of course the entire Caterpillar colelction made by Diecast Masters. Also, there are always a number of remnants and B-choice models that you can get for a good price. So, this weekend, I gladly turned home with the Caterpillar 3516C HD Engine of the Caterpillar MT4400D AC Off-Highway Truck that was specially kept for me and with some extra spare parts, creates a beautiful cargo load in a mini Diorama. Thank you guys! Welcome to the MiniMoversNL BLOG. 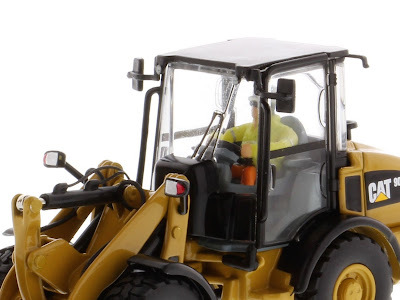 Here you will find a shortcut to all the news and updates at the www.minimovers.nl website.